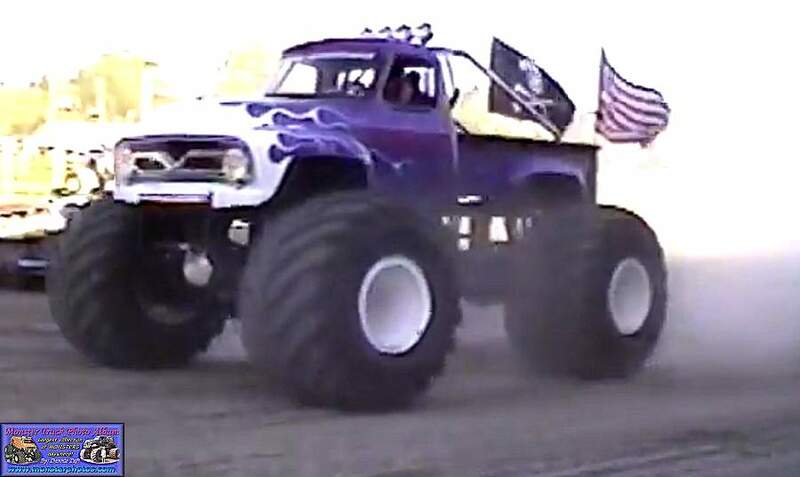 Hi Dennis how is it going? 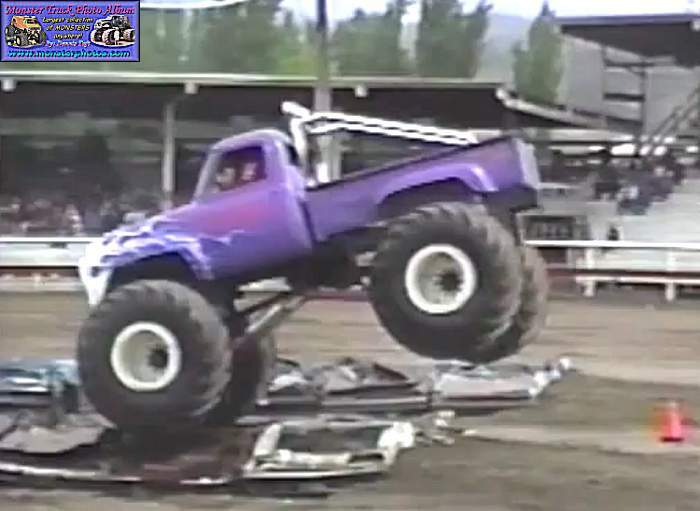 Hey I was looking threw your site and found some of my old trucks, cool!! 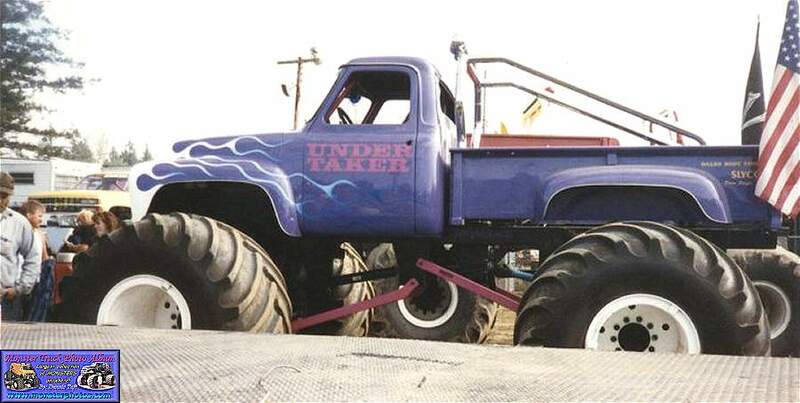 The UNDERTAKER truck in for sale 55 Ford all steel truck. 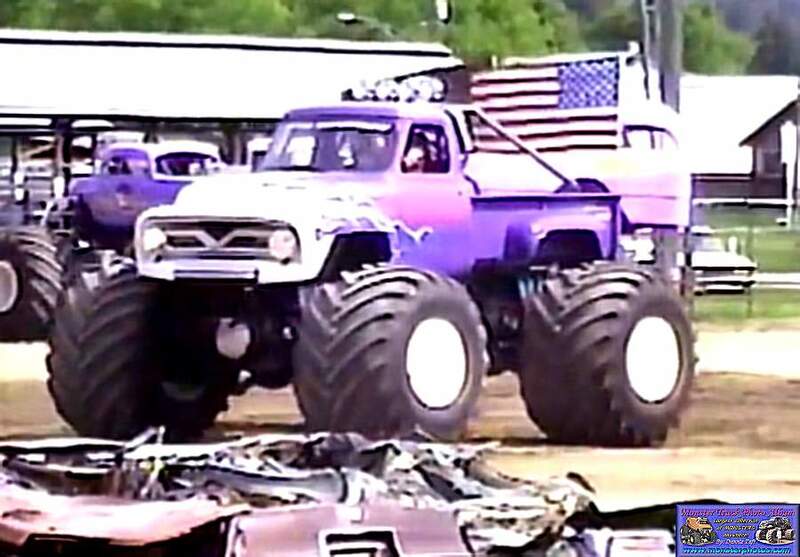 I built that truck, it was my first race truck. 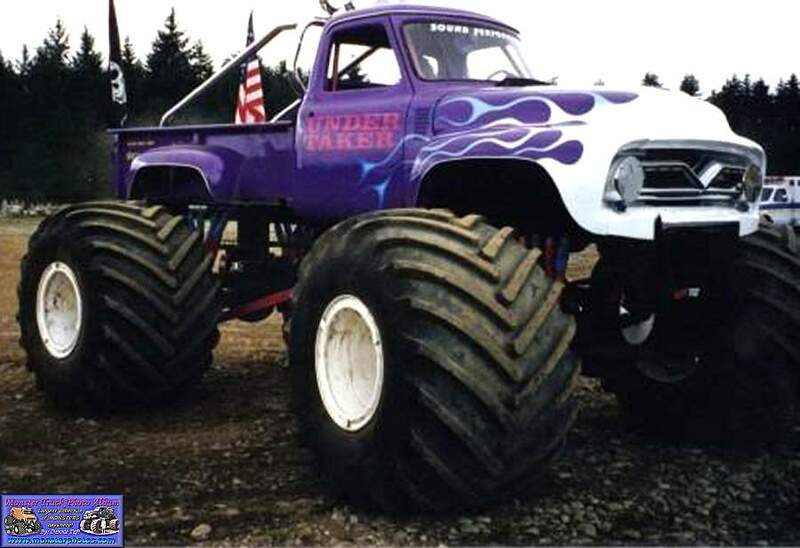 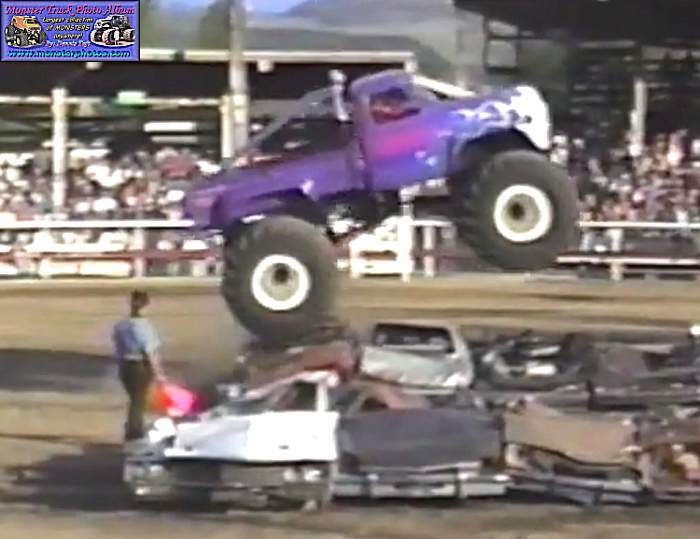 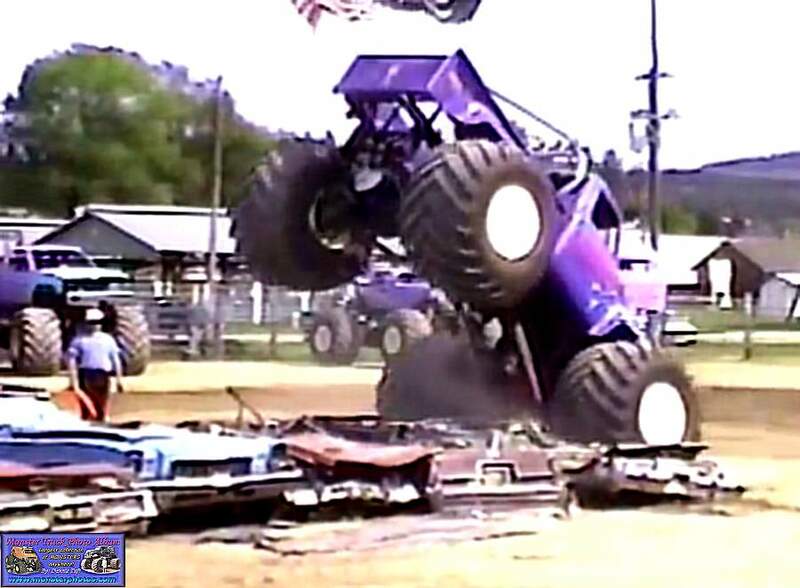 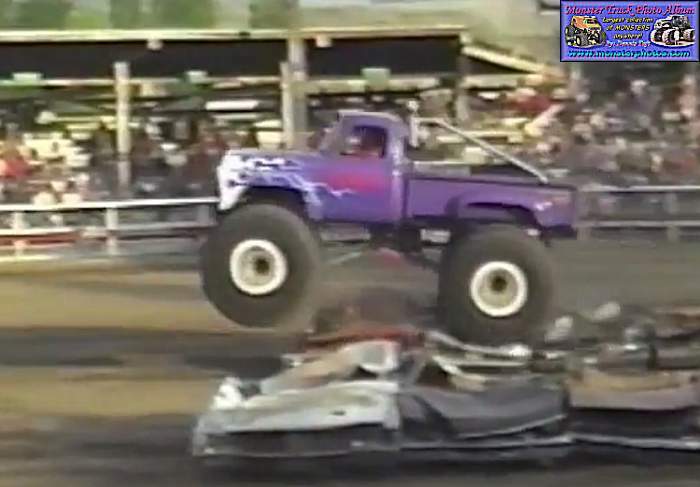 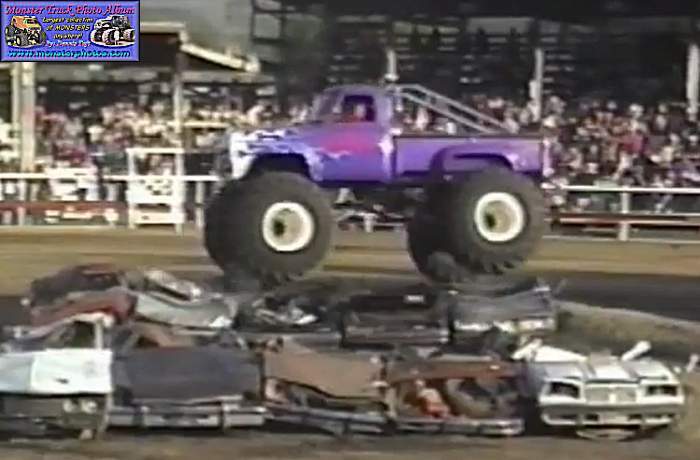 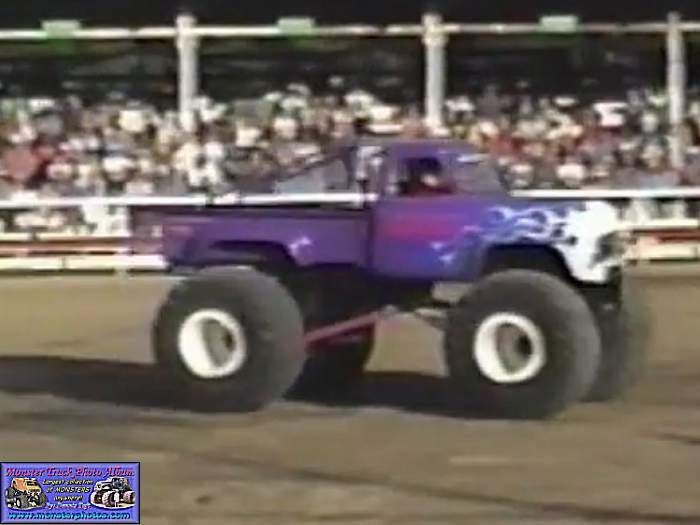 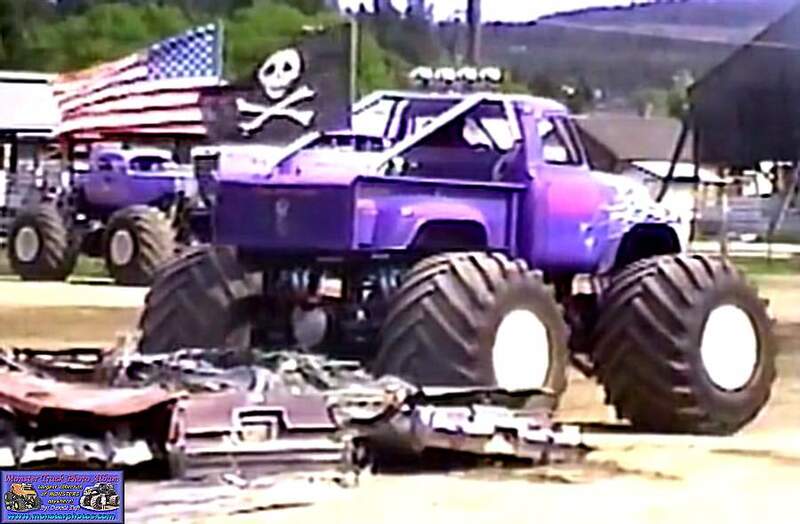 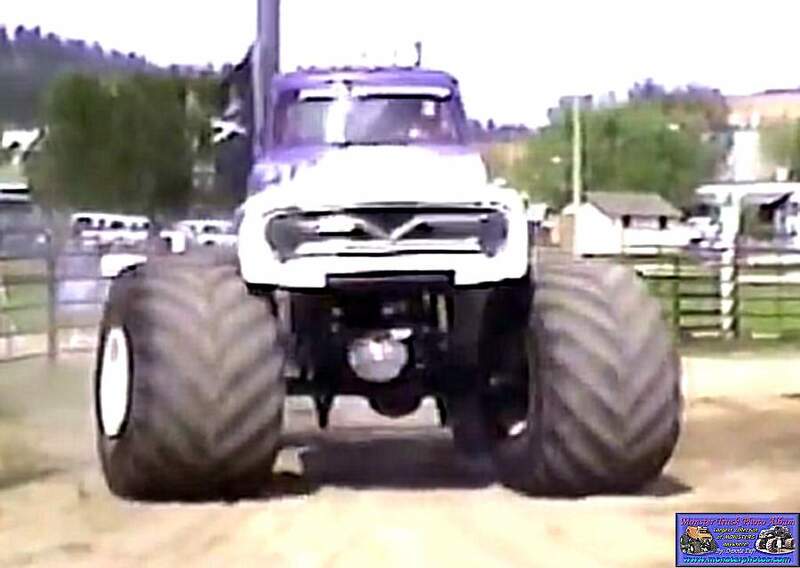 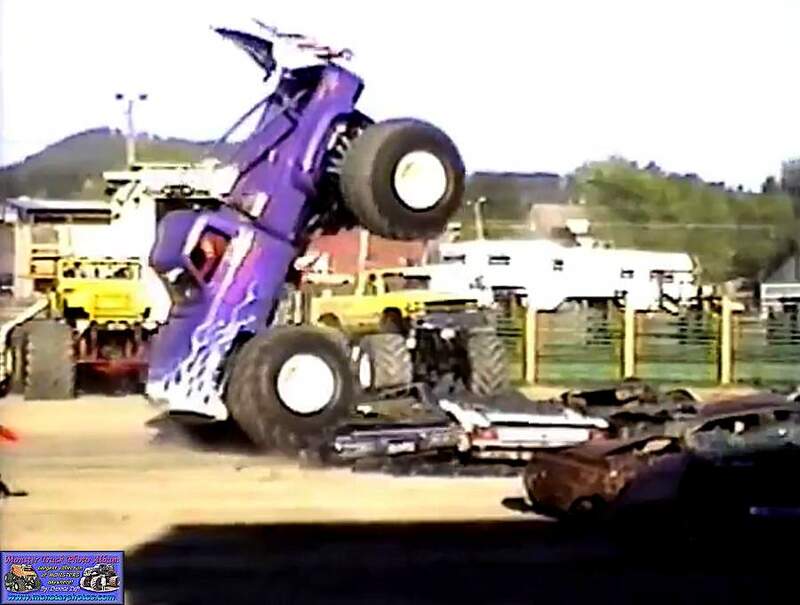 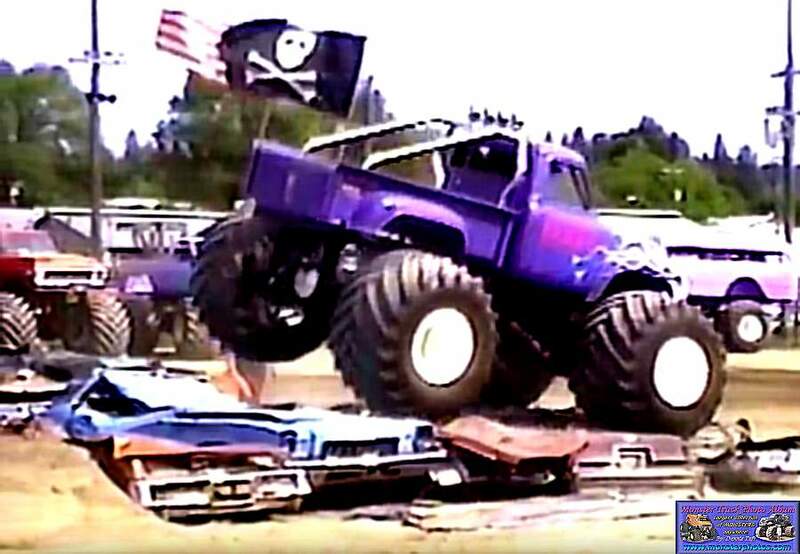 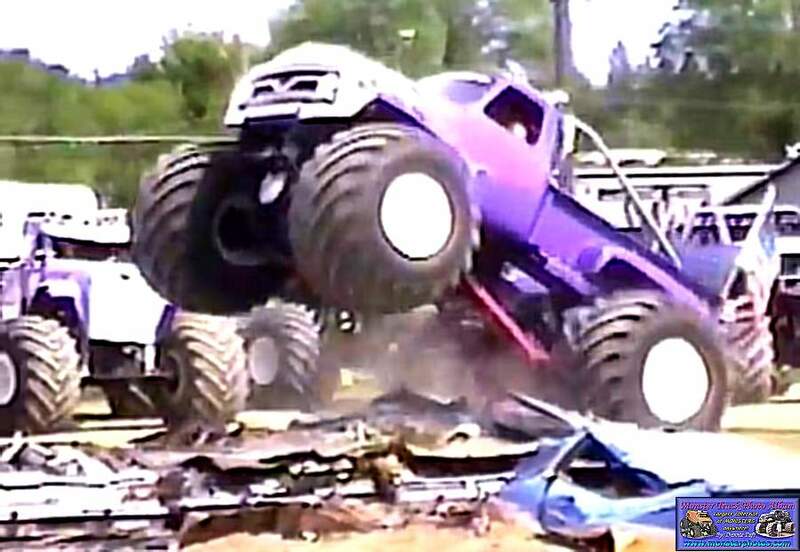 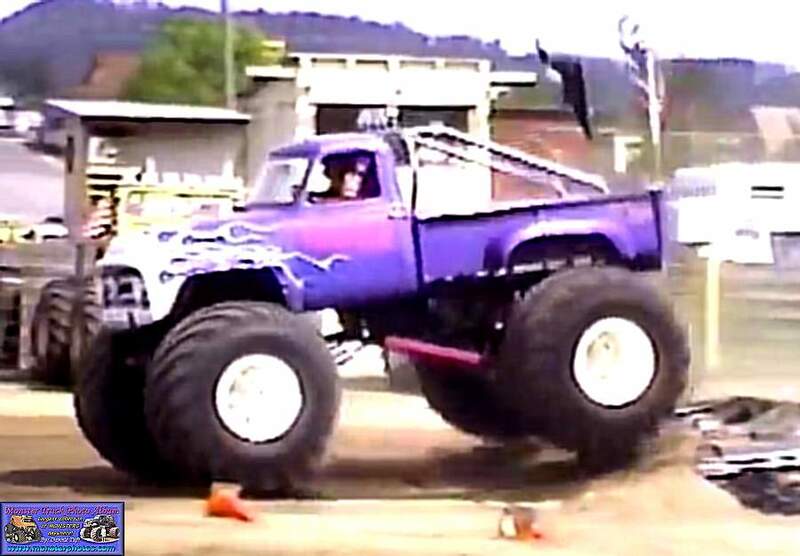 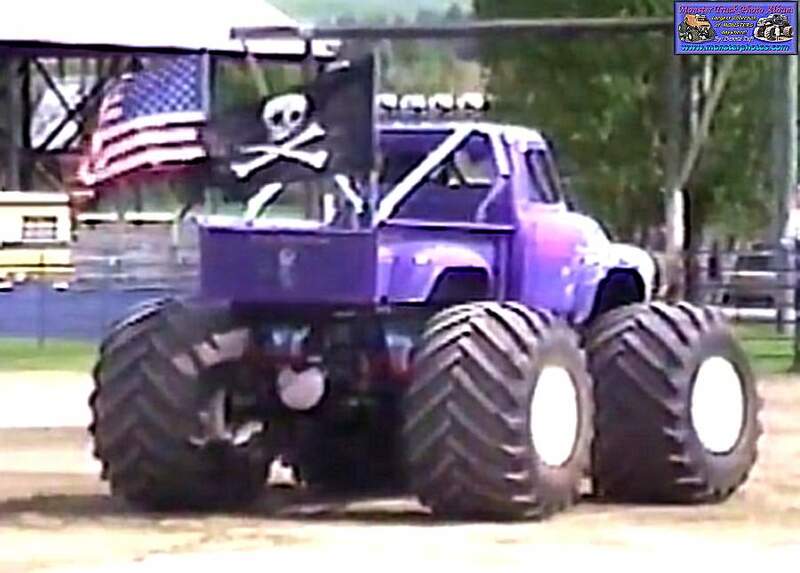 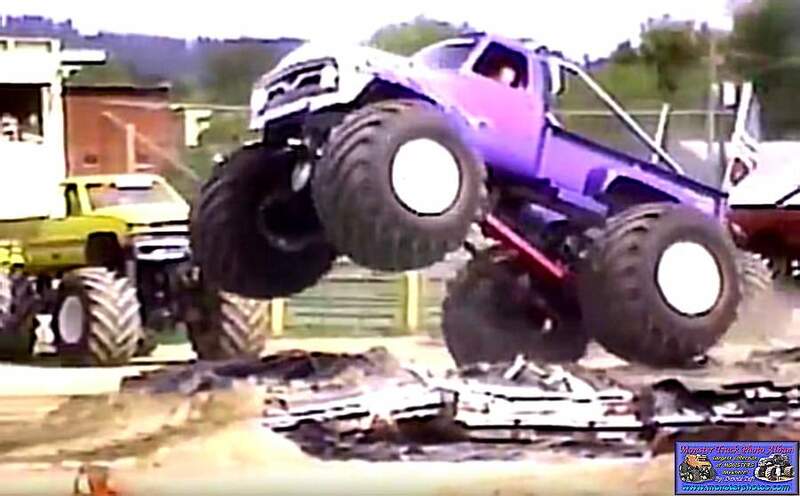 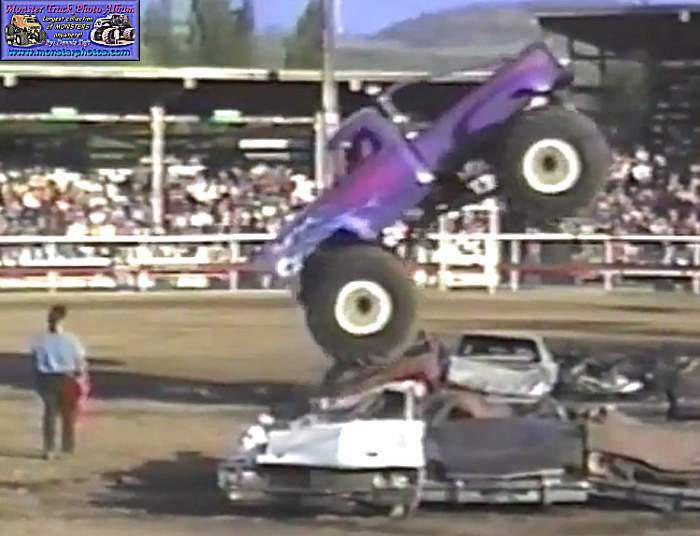 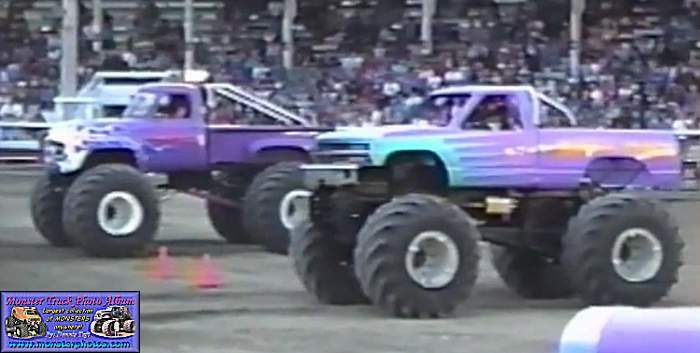 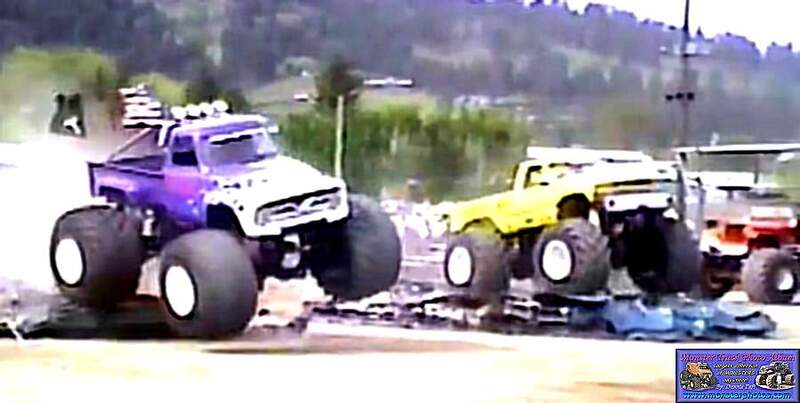 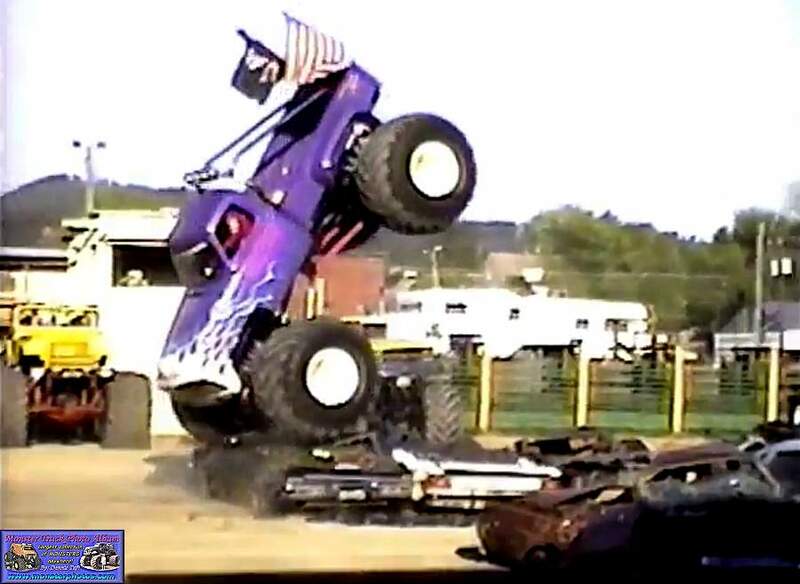 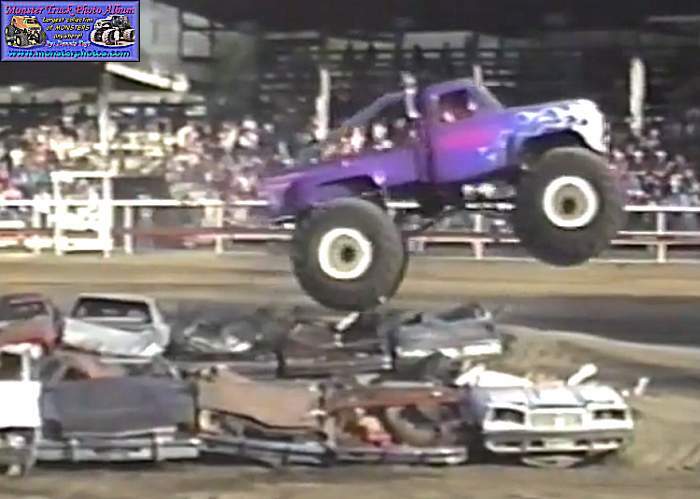 Now it is the Destroyer ride truck they put that Chevy body on that frame, and the chasis is exac as it was. 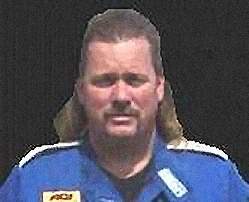 Thanks for the input Scott. 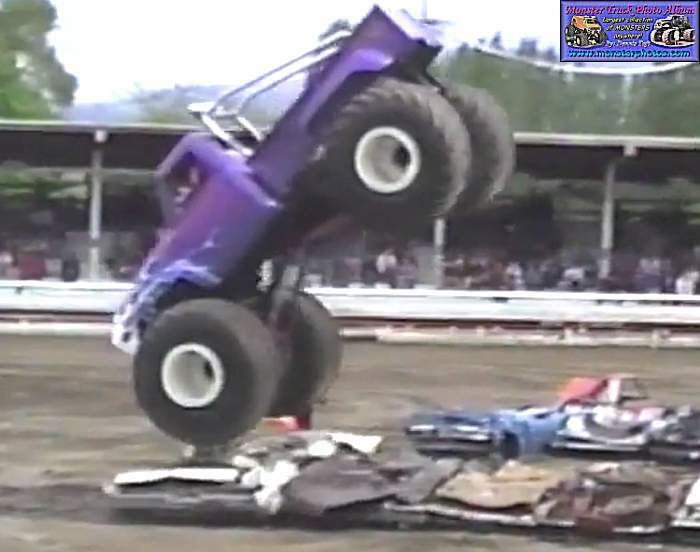 Dusty Bengford sent me this shot.